Ethnic parity is a big issue for this government. Senators Devant Maharäj and Anand Ramlogan have made careers as activists from the Equal Opportunities Act. Kamla Persad-Bissessar is on record as refusing to support the Caribbean Court of Justice because she needed to see more Indian judges. Nizam Mohammed also asked for ethnic parity in the police service. So given their predilection for ethnic parity over merit, one would expect that this government would ensure that its policies and its marketing reflected ethnic parity as well. 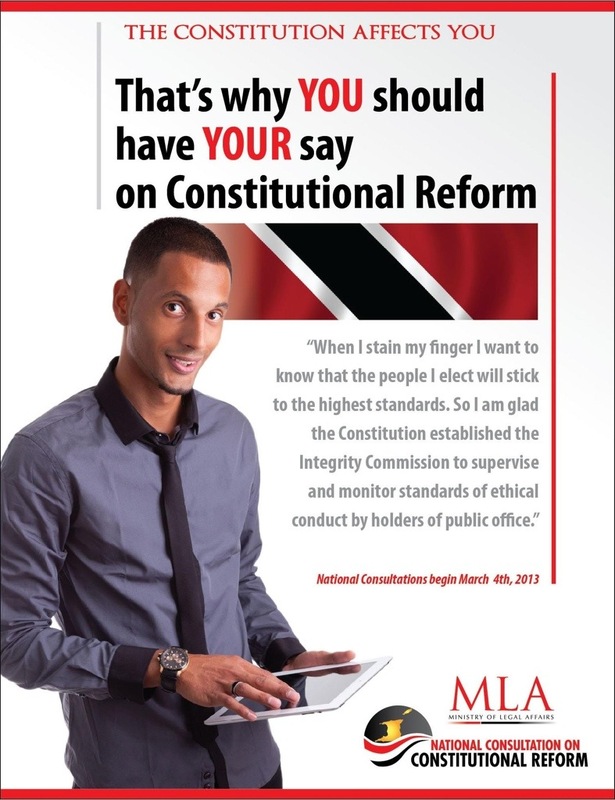 Recently the COP, a member in the PP Govt began its campaign for Constitutional Reform. 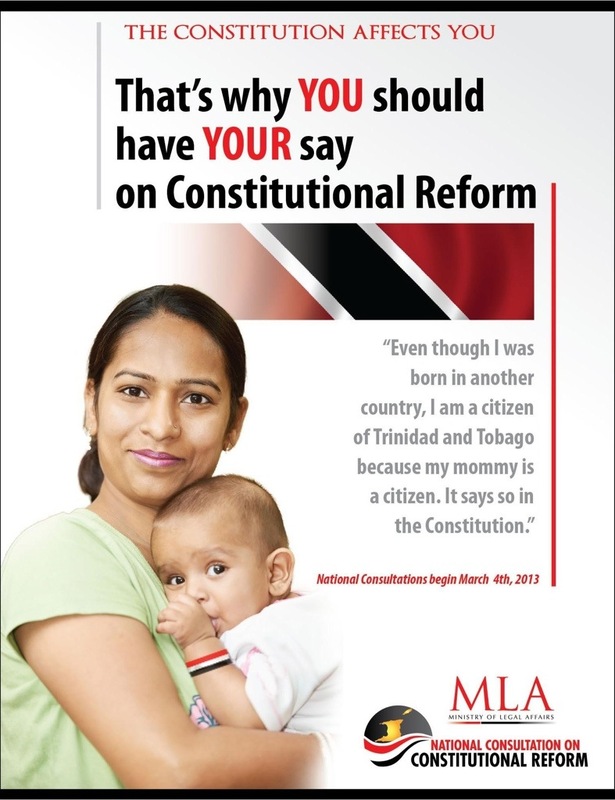 It has released two advertisements, and I can only hope that they have more adverts planned, because if one was to go by the demographic targeted in these ads, Trinidad and Tobago, a nation with at least 6 ethnic/racial categories on its CSO records, only has an Indian demographic. Sorry COP, if you going to really represent Trinidad and Tobago....you have to reflect Trinidad and Tobago. This advert campaign and its overt and subliminal messages FAIL!